*** Priced to Sell *** Beautifully updated & ready for your Buyer! 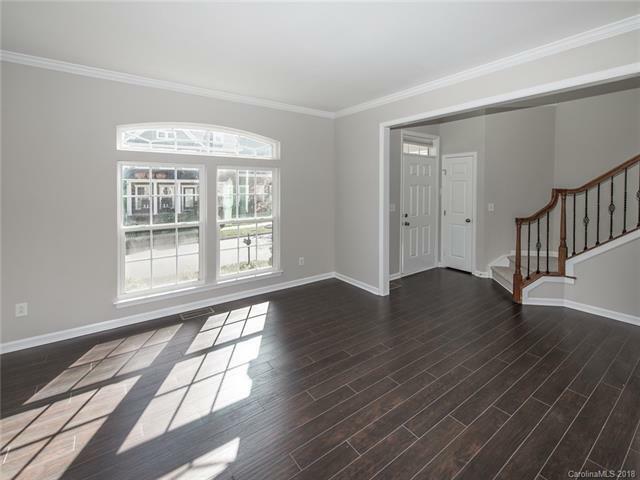 New paint interiors, Brand new wood floors, carpet and hardware. This 4 bed 3.5 bath home has upgraded kitchen with granite counters, back splash, cabinets, SS appliances & island. 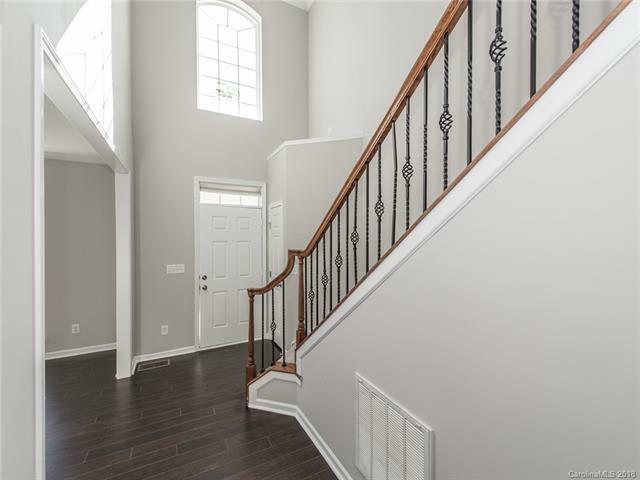 Walk upstairs for 4 bed rooms plus bonus with 3 bathrooms. Don't miss out this attached 3 car garage home. 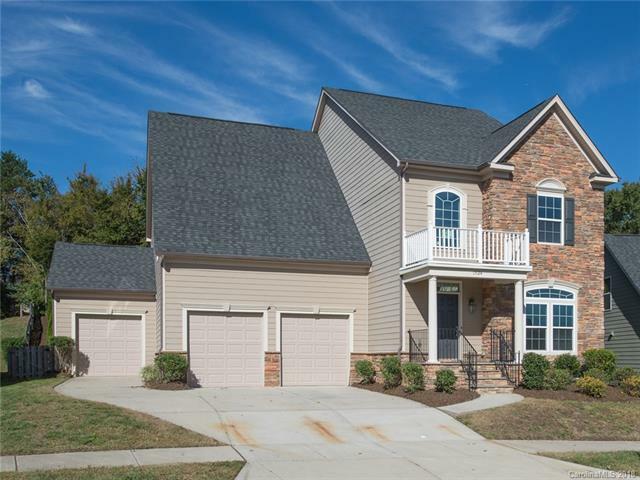 Community features pool, playground and Side Walk. 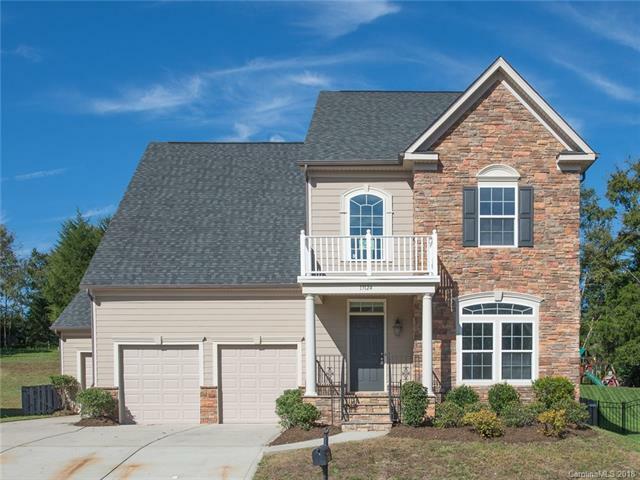 Convenient to Uptown Charlotte, Lake Norman, and University Research Park.